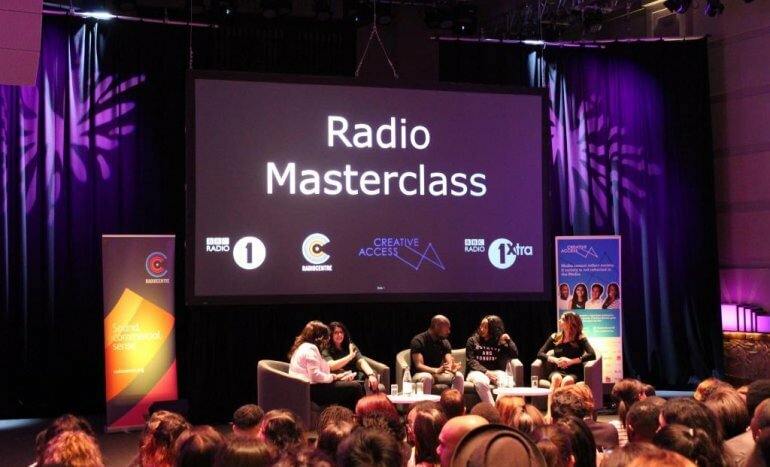 Commercial radio and the BBC, in conjunction with Creative Access, are running an event aimed at young BAME (black, Asian, and minority ethnic) people looking to get into the radio industry. The masterclass follows similar events at Google, ad agencies, parliament, ITV and Channel 4 geared towards helping young people secure paid training opportunities in the creative industries. Details of previous masterclasses held in 2017 are available (here) and 2016 (here).